Nestled right in the foothills of the Wasatch Mountains, Sandy, Utah thrives with residents and consumers alike. Being the home of large companies, banks, and grocery stores there is a lot going on in Utah’s sixth largest city. Located just south of Salt Lake City, Sandy is the home to the Real Salt Lake at Rio Tinto Stadium. We have been serving the residents of Sandy City for over thirteen years now and value the loyalty we have share with our Sandy customers. 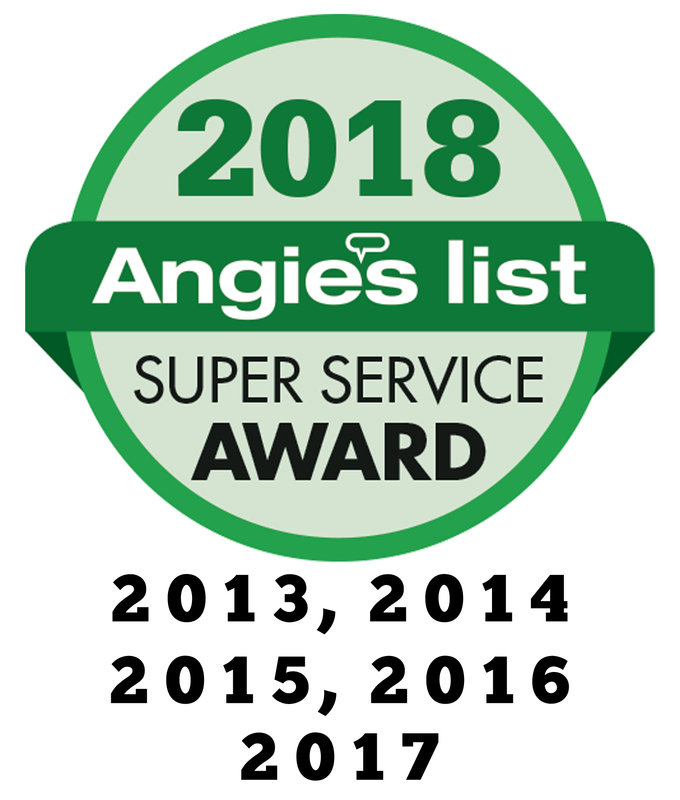 Being one of Utah’s most popular pest control companies and offering services to residential and commercial buildings has made Sandy one of the most popular places we service. Customers often complain about mice, bed bugs, and spiders that are finding their home where they are not welcomed. Pest control service is an industry where being efficient and time sensitive is key to customer satisfaction. There customers of Sandy businesses expect the best from them. We offer customizable pest control packages to consumers. 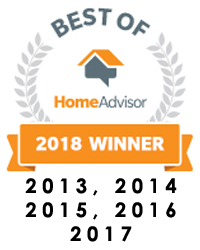 We hope that because of our fabulous reputation among the residents of Sandy you will call Beeline Pest Control for your residential and commercial services as soon as possible and schedule a consultation. Remember before you choose a pest control company to service you, your family or your business. Make sure that they have experience in taking care of customers like yourself. With our history and reputation we assure you that you and your business will be taken care of. 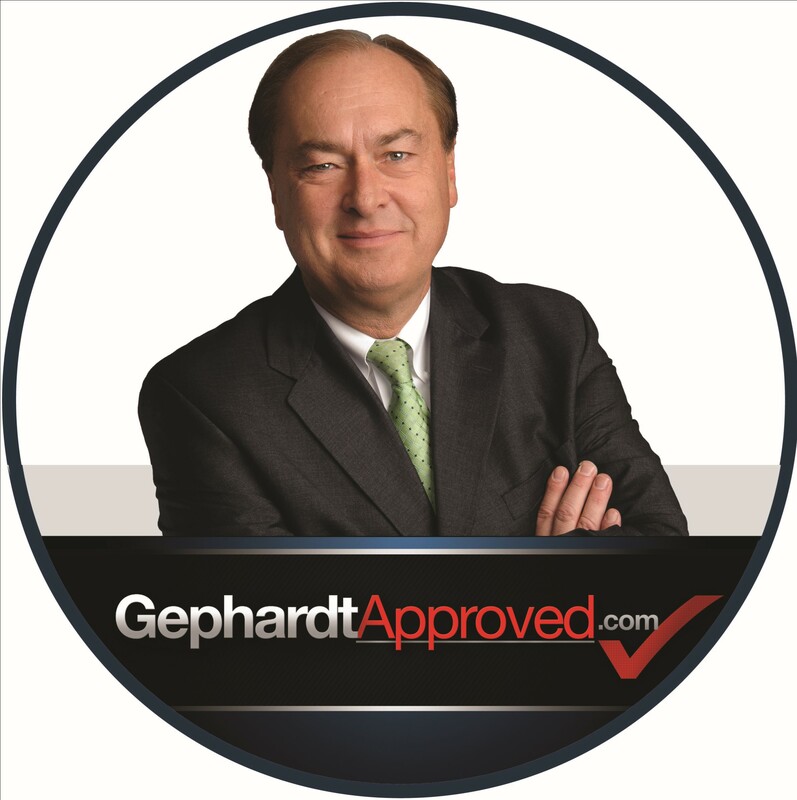 We will provide you with licensure information, insurance and certification. Don’t let just anyone into your home or business. There is nothing that stands out quite like the service provided by Beeline Pest Control service. Our residential and commercial pest control service will make you happy.